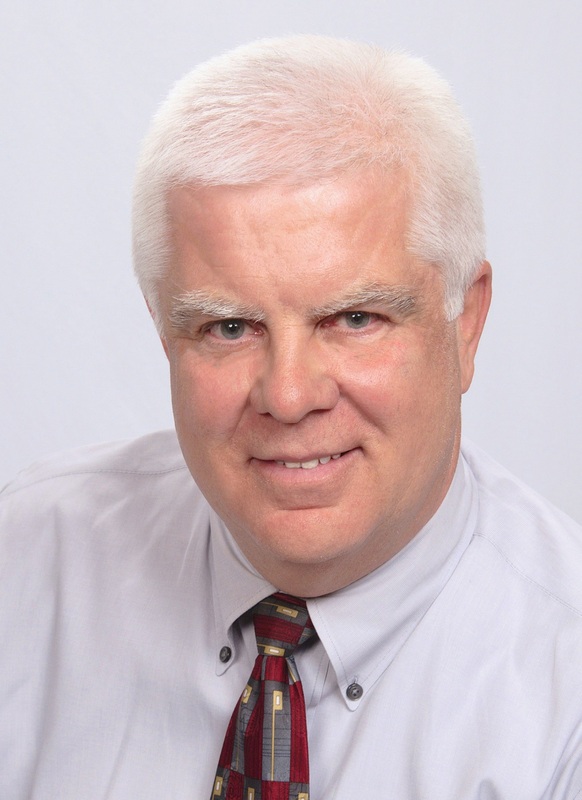 Ray has been in real estate and other related positions over the last 30+ years. His experience includes a strong background assisting relocating families by offering home purchase assistance, home marketing assistance, destination counseling, mortgage counseling and more. In his relocation role, his primary objective was to get a relocating family into a new home at their desired location in the shortest amount of time with the least stress and cost as possible. This same objective is the most common goal today as well. His subsequent experience includes working with lenders, investors and asset managers to find the most cost effective methods for selling bank owned properties while following strict legal and procedural guidelines. He also worked throughout the Western United States with a wide variety of real estate company owners, brokers and agents to develop customer service plans, marketing plans and business plans. Ray has an MBA from The University of Connecticut, a California Real Estate Broker License and obtained the Corporate Relocation Professional (CRP) designation from the nationally recognized Employee Relocation Council. His extensive knowledge with all facets of the real estate process makes him a logical choice for helping you or your closest friends or family with their most important real estate needs. Ray lives and work in the Walnut Creek area with his wife and two children. He is active in community and business functions throughout the area. For professional solutions to your real estate needs, you can call Ray at 925-330-0624.